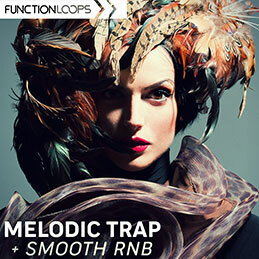 Melodic Trap & Smooth Rnb from Function Loops delivers a collection of silky sounds & futuristic beats, designed for modern producers. 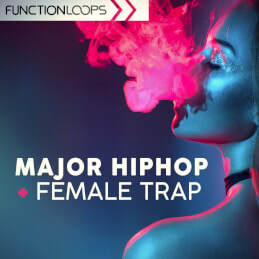 Inspired by popular sounds, used in major hits around the globe. 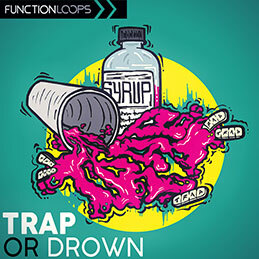 You will find five construction kits, loaded with Loops, Shots and MIDI files. 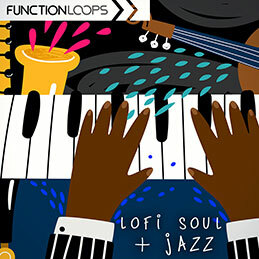 Each kit is full of inspiration: Basslines, Kicks, Percussion, Keys, Vocal Chops, Plucks, Organs, Arps, Leads and all the rest you hear in the demo. 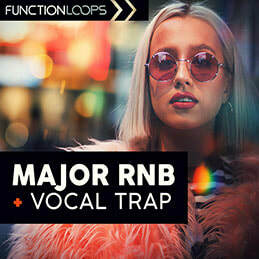 This new sample pack is here to inspire and help you produce the smooth music.